In Kerala, there is a fully automated central police command center. This center is the place meant for communicating or providing any information to the other forces in case of any emergency situation. This center has all the required most modern facilities such as wireless, telephone, tracking and surveillance, video conferencing etc. It is the Police control room and has GPS and messaging systems equipped in it. The officials here can directly monitor anything that happens in the city. 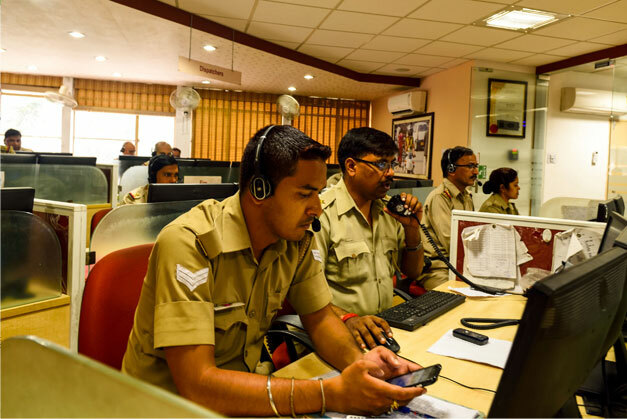 If there is any need of emergency, instead of informing the local police station, the control room can find the police squad near to the spot with the help of GIS enabled vehicles. This helps to provide any services at a fast speed.